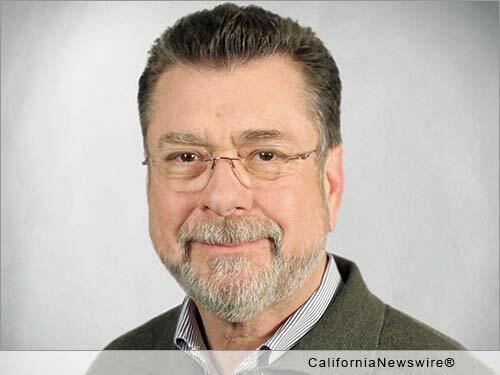 SAN FRANCISCO, Calif. /California Newswire/ — Energi, a leading provider of risk management and insurance programs for the energy industry, has recognized Mark Niebuhr of EPIC Insurance Brokers and Consultants as a 2016 Energi Elite Producer. At Energi's third Elite Producer Conference in Miami, Florida, Energi acknowledged Niebuhr and 64 other leading producers for their outstanding performance and dedication to promoting energy insurance products and services. Energi's 2016 Elite Producer Conference was created to provide tools, training and opportunities to a select group of Energi's Elite Producers. "We are honored that Mark has been recognized for his ongoing commitment to promoting the energy insurance sector," said John Hahn, CEO of EPIC. "This recognition further validates the hard work and dedication he has put towards delivering exceptional value to EPIC clients." Niebuhr was also recognized earlier this year as a 2016 Power Broker in the Manufacturing sector by Risk and Insurance Magazine. Mark Niebuhr can be contacted at 916-576-1513 or mark.niebuhr[at]epicbrokers.com. Mark Niebuhr specializes in captive and alternative risk financing solutions for middle market companies with 100 to 4500+ employees across the country. For nearly 40 years, Niebuhr has provided innovative insurance and risk management solutions which reduce the total cost of risk to clients in the Wine, Food and Beverage, Energy, Technology, Medical Products, Architects and Engineers and Financial Services industries. Energi is a Peabody, Massachusetts based Industrial Reinsurance Company that specialize in providing risk management and insurance solutions to over 1,000 energy companies the United States and Canada. Energi is one of the top ten fastest growing companies in Massachusetts. Energi, along with its dedicated claims management company, has over 250 associates in the United States with 125 associates located in the corporate headquarters. Energi has been selected by the Boston Globe, Boston Business Journal and Business Insurance as one of the Top Places to Work in 2012, 2013, 2014 and 2015. Energi has regional branch and support offices that are located in the following: Carlsbad, Calif., Westport, Conn., Carney's Point, N.J., Orlando, Fla., Downers Grove, Ill., Irving, Texas, Kirkland, Wash., Wilmington, N.C., Washington D.C., and Toronto, Canada. For more information, visit http://www.energi.com/.